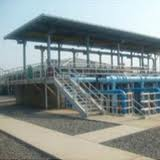 Sewage sludge management is based on the sludge production throughout any municipality or country. The average generation is equivalent to 30kgs (66 lbs) per capita per annum. It represents a serious environmental problem in developing countries where often waste water treatment plants have broken down, are no longer working, have been cannibalised for spare parts and not longer capable of dealing with the cvolumes now being generated. 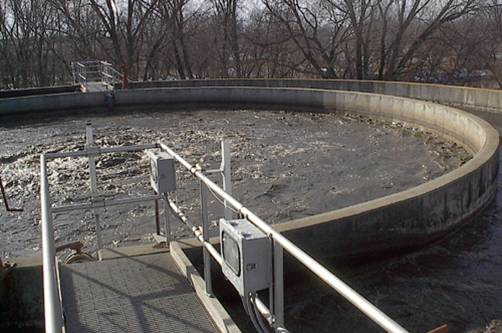 Often, the sludge management takes place through regional companies which by applying dewatering and drying technologies and composting will be able to dispose the sludge in the environmentally appropriate manner. In many instances the sewage sludge management system involves also utilisation of the presence of the inter-municipal landfills. The objectives of the management of sewage sludge are concerned with measures leading to proper sludge treatment and utilisation process. RCR technologies are able to dewater sewage sludge and take the sewage cake through our bulk microwave system to convert solids into gas that can be used in the multi-fuel steam raising boilers that are used in the MSW processing and recycling. 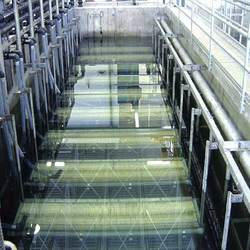 The recovered water is passed through the RCR membrane bioreactors that are in effect use reverse osmosis purification and micro-filtration procedures and these small footprint process facilities are capable of producing potable water from wastewater that can safely be used for human consumption or domestic or industrial uses.